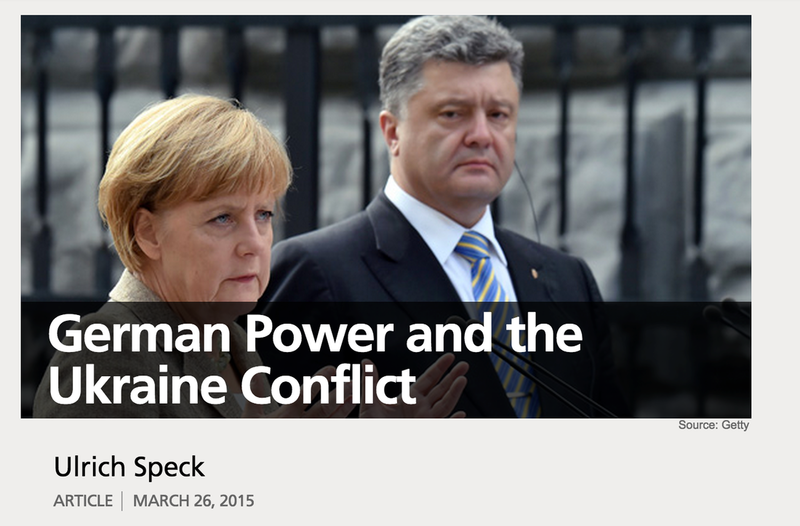 A human security approach to the Ukraine conflict - but is the scope wide enough? 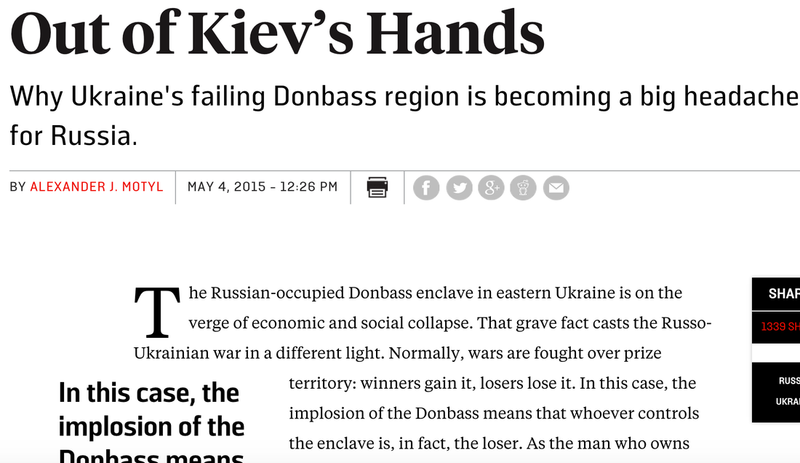 What would be the Russian motives to agree on at least a partial deal on Ukraine in 2016? 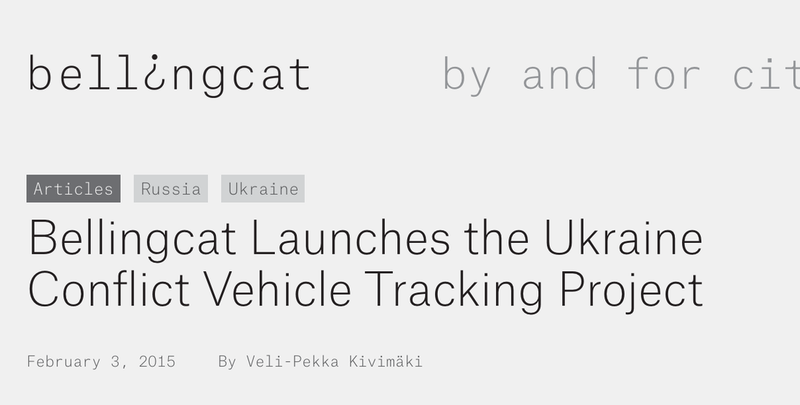 Ukraine shows that managing security needs to be done comprehensively. It is a process where even security guarantees may not suffice. @LarsGyllenhaal Russian aggression needs to be firmly rejected but clear distinction made as regards the relationship to the Russian people. 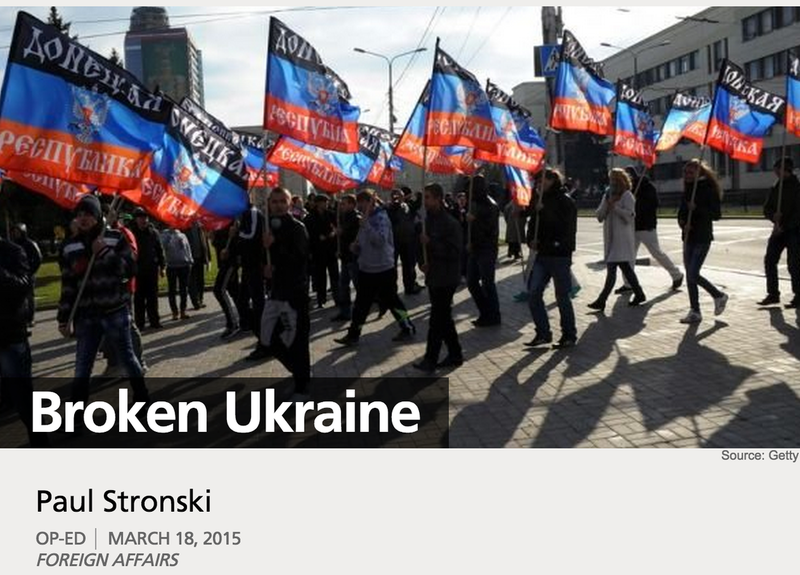 @londil Thanks for links to news, coverage of Ukraine crisis. Very useful, interesting. "Taking into account the particular political and security/military situation in Ukraine in 2014, Ukraine made some progress in implementing the ENP, with notably substantial achievements on deep and sustainable democracy, including on elections, prosecutorial reform, anti-corruption legislation, and visa liberalisation." Following dramatic changes at the beginning of the year, and despite some months in which severe abuses of human rights took place, Ukraine made overall good progress on deep and sustainable democracy, on human rights and fundamental freedoms. Ukraine conducted its presidential and parliamentary elections largely in compliance with EU and international standards, as confirmed in reports from the Organisation for Security and Cooperation in Europe’s Office for Democratic Institutions and Human Rights (OSCE/ODIHR). Election legislation was improved before these elections. However, the need for comprehensive reforms in this area remained. A law on public prosecution and several anti-corruption laws were adopted. Some steps were taken towards the establishment of the National AntiCorruption Bureau. Progress is still pending on judicial reform and law enforcement reform, where several proposals were discussed but new legislation was not produced. The lack of accountability in the police for cases of ill-treatment persisted. After worrying developments at the beginning of the year, the situation improved with regard to freedom of expression, freedom of the media and freedom of assembly. Anti-discrimination legislation was improved and now needs to be implemented. In response to the challenging situation in Ukraine, the European Commission adopted a support package for Ukraine in March, worth EUR 11.1 billion over the coming years. It also set up a special support group to assist the Ukrainian authorities in carrying out the necessary economic and political reforms. In this context, the EU disbursed more than EUR 1.6 billion in loans and grants in 2014, notably through its State Building Contract and Macro-Financial Assistance programmes. In July the EU also set up the EU Advisory Mission for Civilian Security Reform Ukraine (EUAM Ukraine) to assist Ukraine in reforming its civilian security sector, including the rule of law and the police. The European Union supports the Ukrainian people and their right to choose their own future. The European Union stands by the Ukrainian government in its efforts to stabilise Ukraine and undertake reforms. 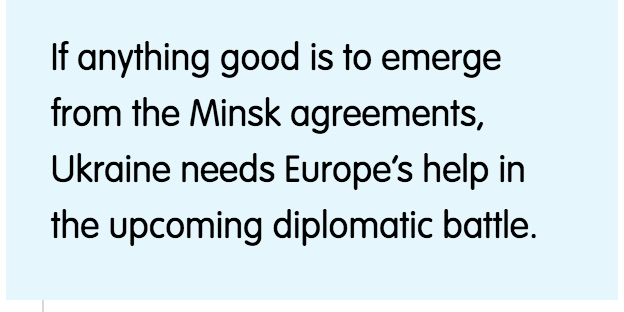 In this context the European Union will pursue further efforts with the international community to assist Ukraine. 26. The European Union, its Member States and Ukraine will sign the political provisions of the Association Agreement. The European Union and its Member States are committed to sign the remainder of the Association Agreement and Deep and Comprehensive Free Trade Area, which together with the political provisions constitute a single instrument. The European Council agrees that the first meeting in the political dialogue as envisaged under the Agreement should take place in April. The European Council urges the Council and the European Parliament to swiftly adopt the proposal for temporarily removing customs duties, so called Autonomous Trade measures, on Ukrainian exports to the European Union. 27. 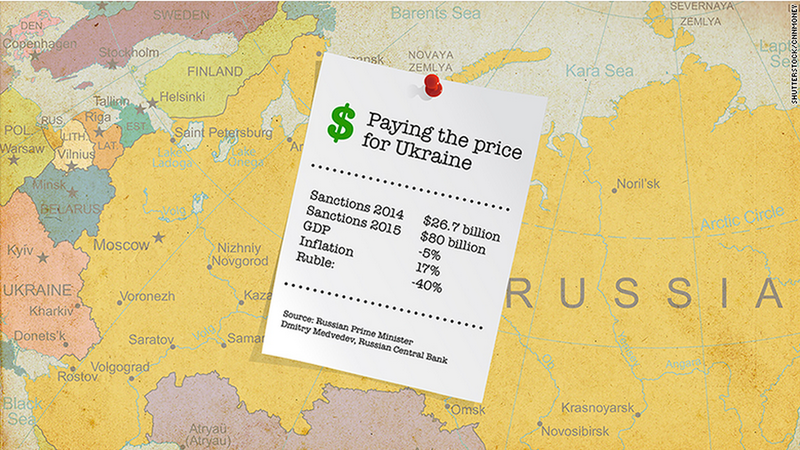 Restoring macroeconomic stability in Ukraine is an immediate priority. The Ukrainian government needs to embark swiftly on an ambitious programme of structural reforms, including the fight against corruption and enhancing transparency of all fiscal operations. The European Council urges the Council to rapidly agree on macro-financial assistance and underlines that an agreement with the IMF is critical to enable this assistance. 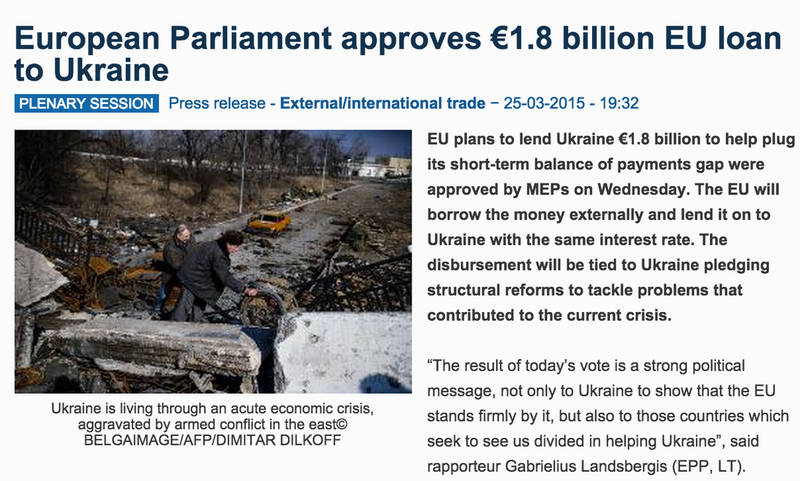 EU Member States agree to coordinate their positions in the IMF regarding the conditions for assistance to Ukraine. The European Council welcomes the establishment of a focal point for coordination of efforts which should underpin the structural transition in Ukraine with participation of the international community and international financial institutions. 28. 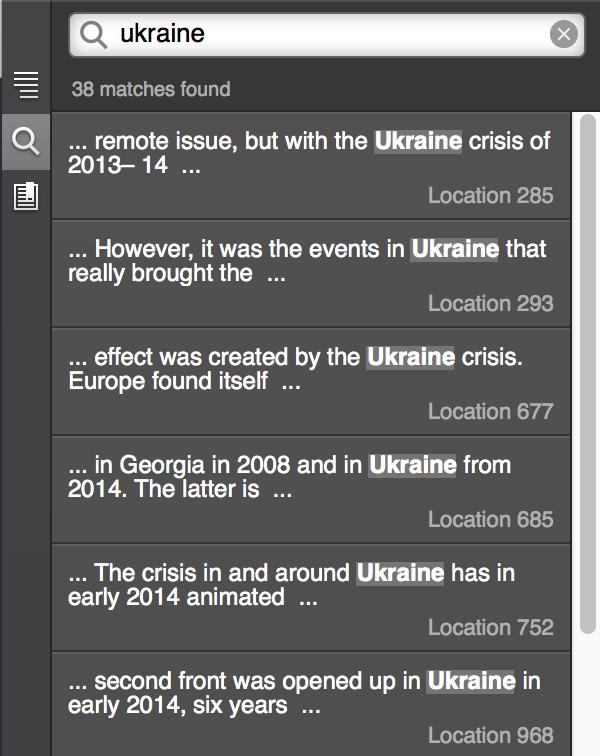 The European Union commends the measured response shown so far by Ukraine. The European Council welcomes the Ukrainian government's commitment to ensure the representative nature and inclusiveness of governmental structures, reflecting regional diversity, to ensure the full protection of the rights of persons belonging to national minorities, to undertake constitutional reform, to investigate all human rights violations and acts of violence and to fight extremism. In this context the European Union encourages the government of Ukraine to ensure that the Presidential election on 25 May will be free and fair. 29. 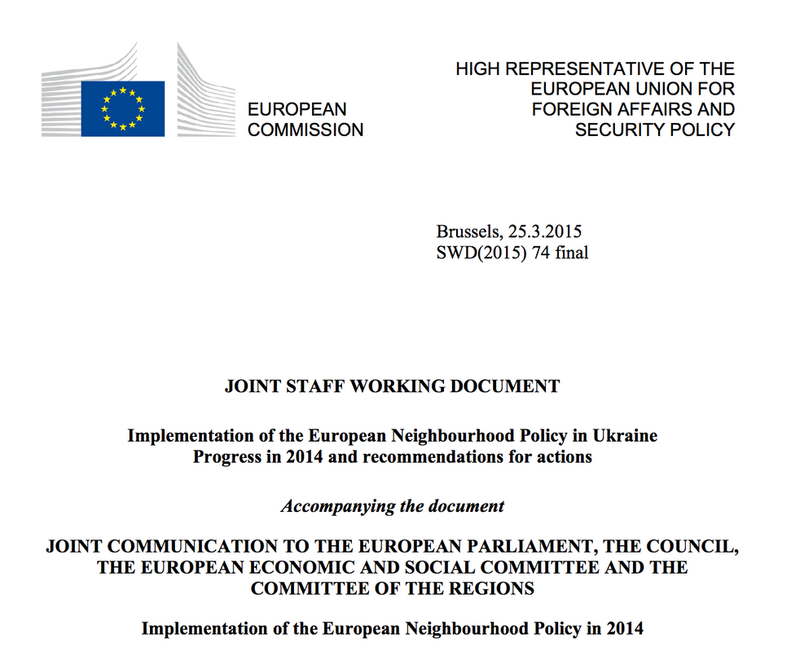 The European Union remains committed to uphold the sovereignty and territorial integrity of Ukraine. The European Council does not recognise the illegal referendum in Crimea, which is in clear violation of the Ukrainian Constitution. It strongly condemns the illegal annexation of Crimea and Sevastopol to the Russian Federation and will not recognise it. The European Council asks the Commission to evaluate the legal consequences of the annexation of Crimea and to propose economic, trade and financial restrictions regarding Crimea for rapid implementation. 30. In the light of this and in the absence of any steps towards de-escalation the European Council agrees to expand the list of individuals to be subject to visa ban and asset freeze. The European Council decides to cancel the next EU-Russia Summit and notes that Member States will not hold bilateral regular summits for the time being. In addition, the European Council and the Member States support the upcoming G7 countries' meeting in The Hague. 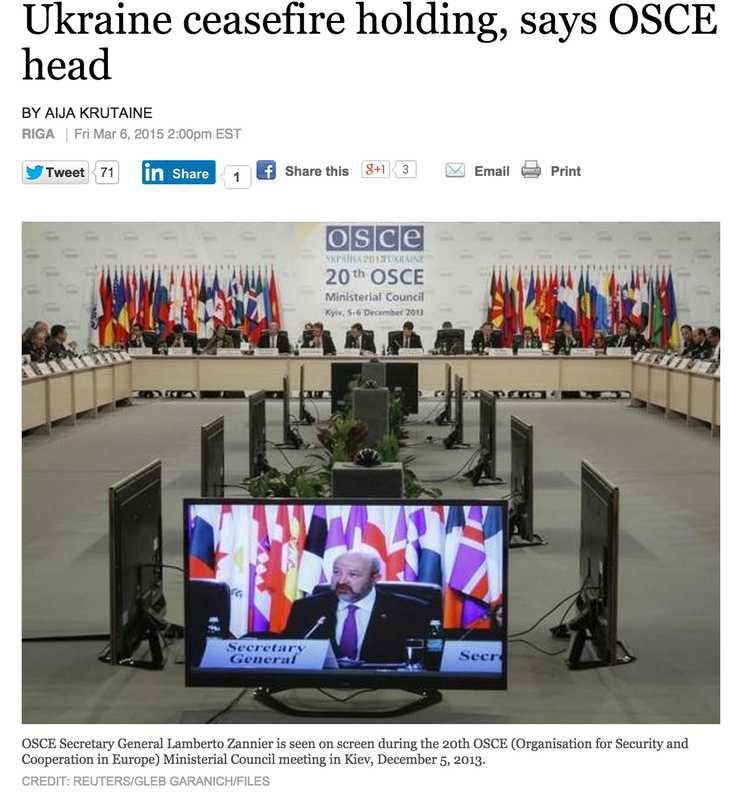 They also support the suspension of negotiations over Russia's joining the OECD and IEA. Conclusions. 31. The European Council firmly believes that there is no place for the use of force and coercion to change borders in Europe in the 21st century. The Russian actions are in clear breach of the Helsinki process, which in the past 40 years has contributed to overcoming divisions in Europe and building a peaceful and united continent. 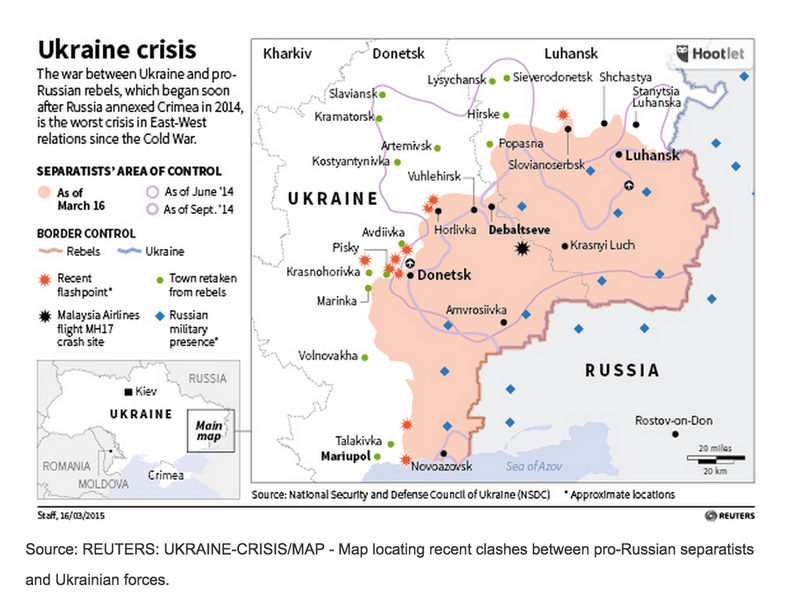 The European Council deplores that Russia has still not taken steps to de-escalate the crisis and that negotiations between Ukraine and the Russian Federation have still not started. It urges that an agreement be promptly reached on an OSCE mission to be deployed in Ukraine as soon as possible, in order to help stabilise the situation. In that context, the European Council asks the High Representative to urgently draw up plans for an EU contribution to facilitate the work of the OSCE mission. 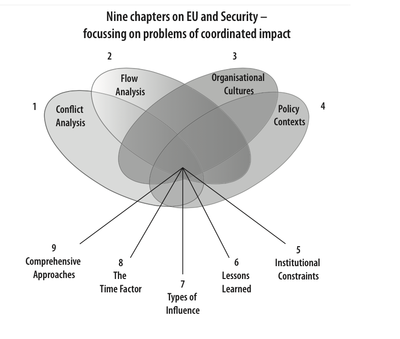 In the absence of an agreement in the coming days on a credible OSCE mission, the EU will draw up an EU mission. 32. The European Union has a special responsibility for peace and stability in Europe. It will remain at the forefront of efforts to facilitate and engage in a meaningful dialogue involving Ukraine and Russia, including through the establishment of a multilateral mechanism, with a view to finding a political solution. 33. The European Council recalls that any further steps by the Russian Federation to destabilise the situation in Ukraine would lead to additional and far reaching consequences for relations in a broad range of economic areas between the European Union and its Member States, on the one hand, and the Russian Federation, on the other hand. In this respect, the European Council asks the Commission and the Member States to prepare possible targeted measures. 34. The European Union reconfirms its objective to further strengthen the political association and economic integration with Georgia and the Republic of Moldova. We confirm our aim to sign the Association Agreements, including the Deep and Comprehensive Free Trade Areas, which we initialled in Vilnius last November, no later than June 2014. The follow on from my SIPRI comment from last summer on the need to engage with Russia published on my EU-security blog. Leaders decided to align our sanctions regime to the implementation of the Minsk agreements brokered by Chancellor Merkel and President Hollande. The European Council agreed that the duration of economic sanctions will be clearly linked to the complete implementation of the Minsk agreements, bearing in mind that this is only foreseen by the end of 2015. Additionally, the European Council stands ready to take further decisions if necessary. 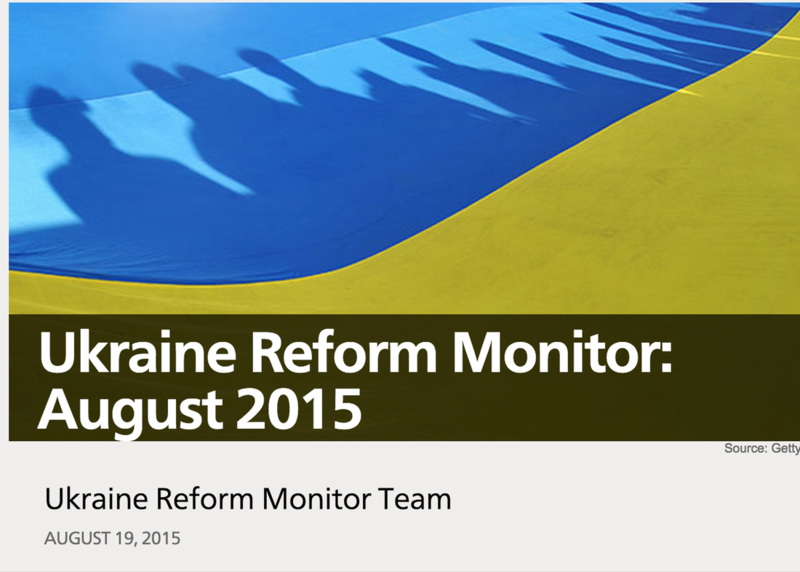 And we will continue to support Ukraine's internal reform programme, including financially.